A few weeks ago, a draft bill called “The EB-5 Immigrant Investor Visa and Regional Center Reform Act” was circulating through Washington with a fair amount of traction. 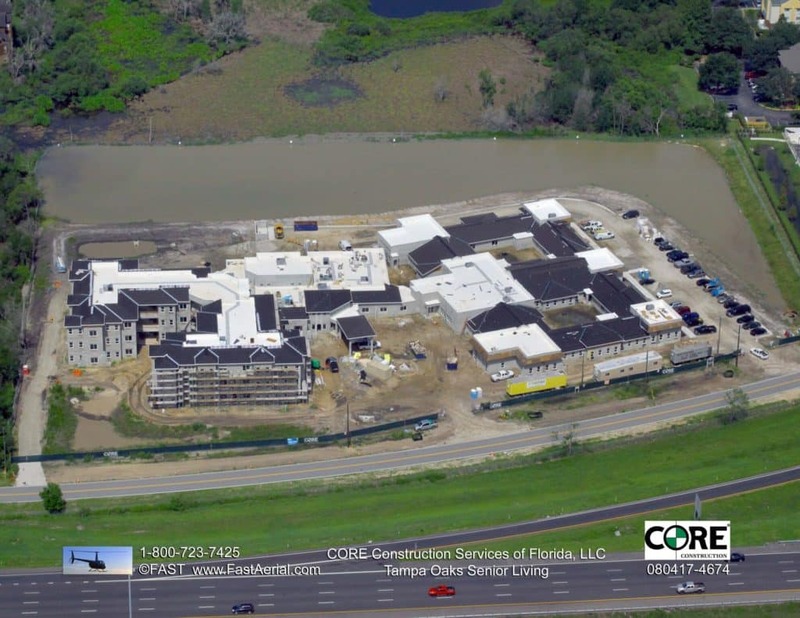 Our partners at CORE Construction recently gave us the latest aerials of Tampa Oaks, now known officially as Promise Pointe at Tampa Oaks. 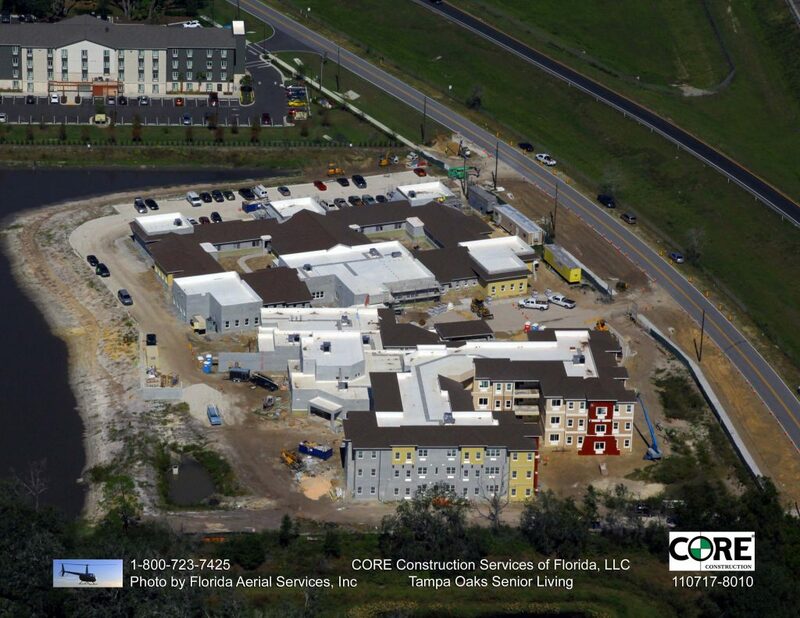 The November aerials of Promise Pointe at Tampa Oaks Senior Living are in! We are starting to see the character of the building as the exterior is beginning to receive paint and the final interior details come together. We should be receiving the final Certificate of Occupancy in approximately 60 days. Why are we developing so many senior care facilities?